Anyone in the market for a new pair of earphones might be interested in a new creation by Aedle in the form of the ODS-1 which has been specifically designed to provide superior sound quality. 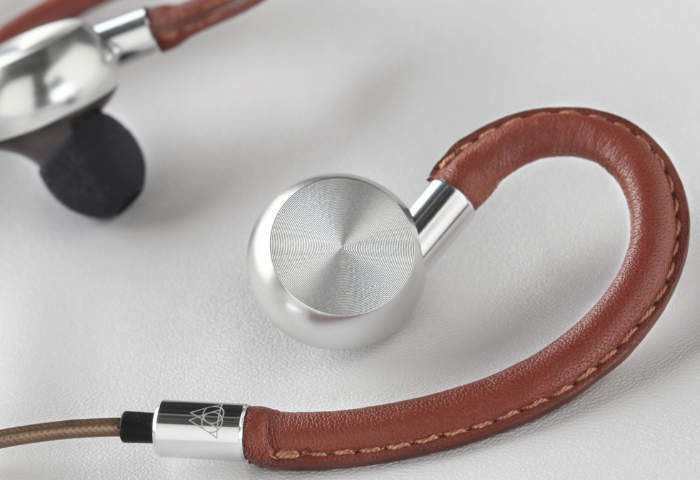 Each Aedle ODS-1 earpiece is fitted with a custom-made 10 mm dynamic driver offering “deep and natural lows while yielding to the clarity and high output of a single balanced armature driver”, says the earphones developers. For more information on the new Aedle ODS-1 earphones jump over to the official website for details and the ability to pre-order for $360 by following the link below.